Group term life insurance is essentially the same as individual one year renewable term insurance except it is sold on a group basis. It provides a lump-sum death benefit payable to the employee’s designated beneficiary in the event of the employee’s death from any cause while insured. Group term life insurance may be provided for employees in a number of forms – basic (usually a predetermined flat amount), supplemental, and optional life insurance. Several limits are used in determining the amount of group life insurance. These limits are the nonevidence maximum (NEM), and the overall maximum (OM). The NEM limit is the maximum amount of insurance that is provided without the employee being required to submit medical evidence of good health. The OM is applicable to the combined amount of insurance up to and in excess of the NEM. It represents the maximum amount of life insurance the insurance company is prepared to issue on any one life in the particular group. The OM maximum is available on the submission of satisfactory medical evidence of insurability. 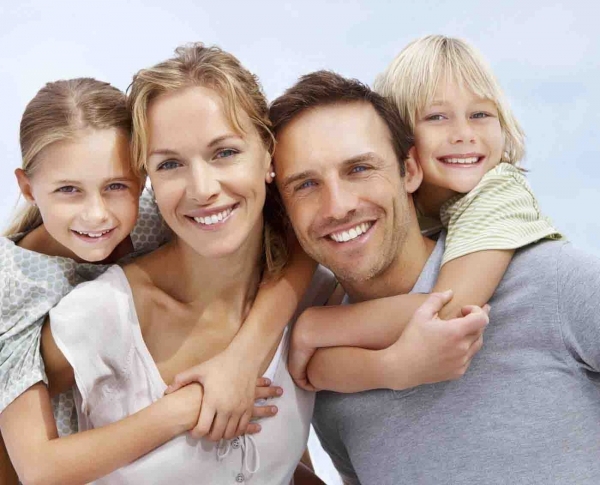 Why provide Group Life Insurance? Be advised that an employee is only renting group term life insurance while they are employed by that particular employer. When the employees leaves the insurance is terminated for the employee.